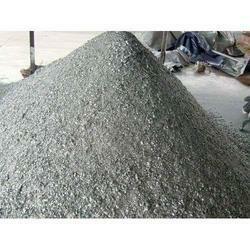 Available with us is the wide range of Air Atomised Aluminium Powder that is manufactured using latest technology. Aluminium atomized powder is manufactured through melting of aluminium ingots which is then further passed through an orifice to form air atomised aluminium powder offered in numerous grades such as AP20, AP30, AP40, AP50, AP60 and AP80 to suit the various requirements of our clients. 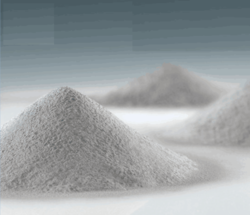 The air atomised aluminum powder offered by us finds wide applications for the manufacturing of welding electrodes, brake linings, foundry fluxes and sleeves, explosives, paints, solid propellant fuels, refractory bricks and thermal welding. Available in AP 80 Customized Air Atomized Aluminium Powder offered by us is widely used in for the manufacturing of refractory bricks, explosive & solid propellants fuels. • Chemical composition according to customer’s requirements. 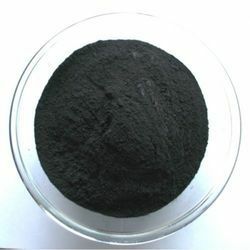 We have with us AP 60 Atomized Aluminium Powder, that is available in various grades and compositions. Manufactured using latest technology, it is widely appreciated for its pure composition and effectiveness. 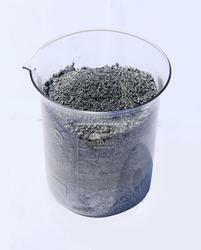 This atomized aluminum powder is used for manufacturing explosives and for bracing and soldering applications. Further, we provide our range in proper and durable packaging to ensure safe delivery to clients. Widely demanded by our clients owing to its pure composition and effectiveness, the AP 20 Air Atomized Aluminium Powder can also be customized as per the specific requirements of our clients. Offered at competitive prices, the AP 50Air Atomized Aluminium Powdermanufactured by us can be customized according to the specific requirements of our clients. Further, this aluminum powder finds extensive usage in manufacturing Welding electrodes, slurry explosives and foundry fluxes. Chemical composition according to customer’s requirements. Looking for Air Atomised Aluminium Powder ?